Whether you're thinking about selling, checking your equity position, or just interested in the market, it's the question everyone starts with, how much is my house worth. 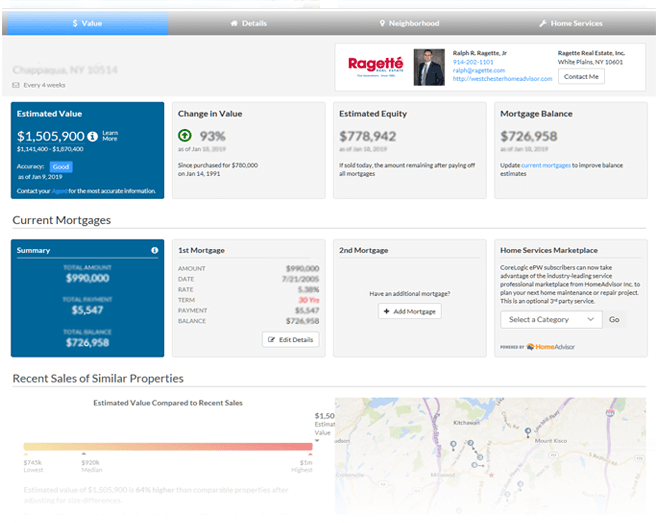 Try our Instant Evaluation tool and you'll receive a quick estimate about its current value. Then call us to discuss how we can help you receive the best price in today's market. Want help finding the perfect home in Westchester County? Our agents can help! Get in touch with us below.